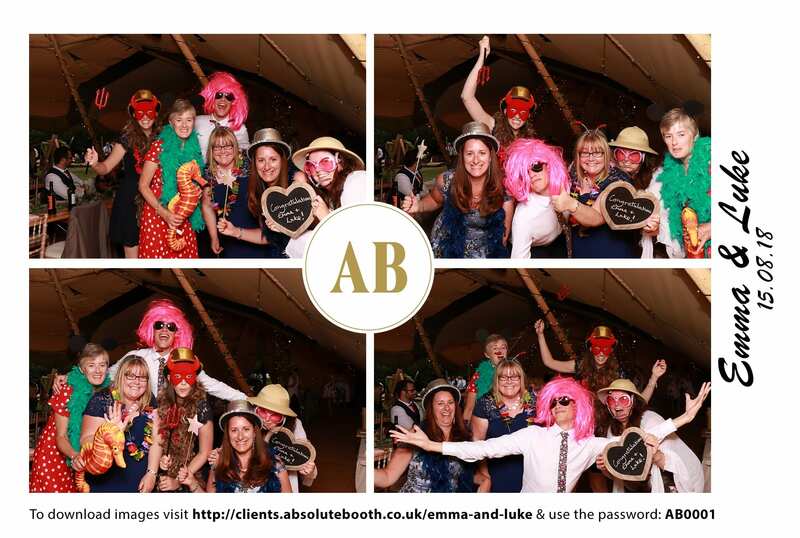 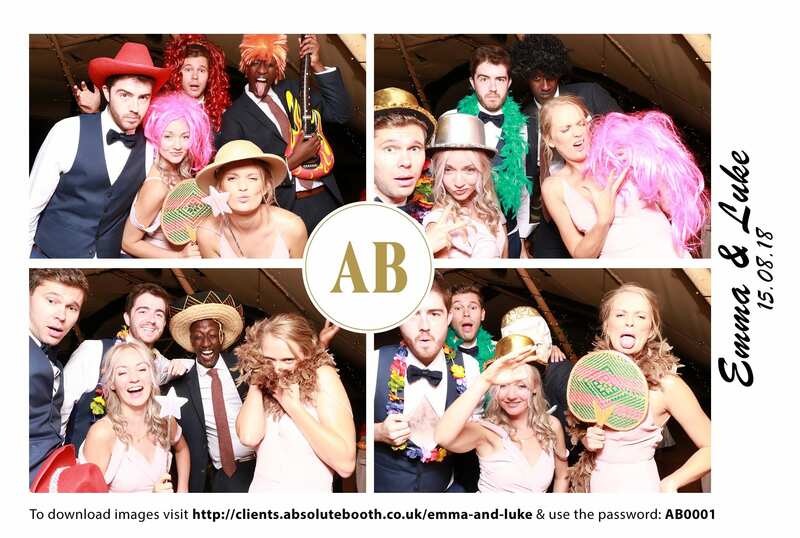 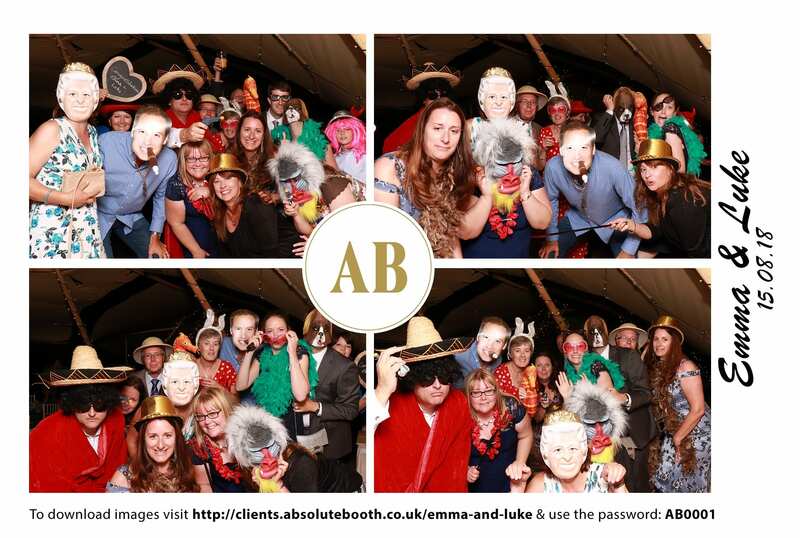 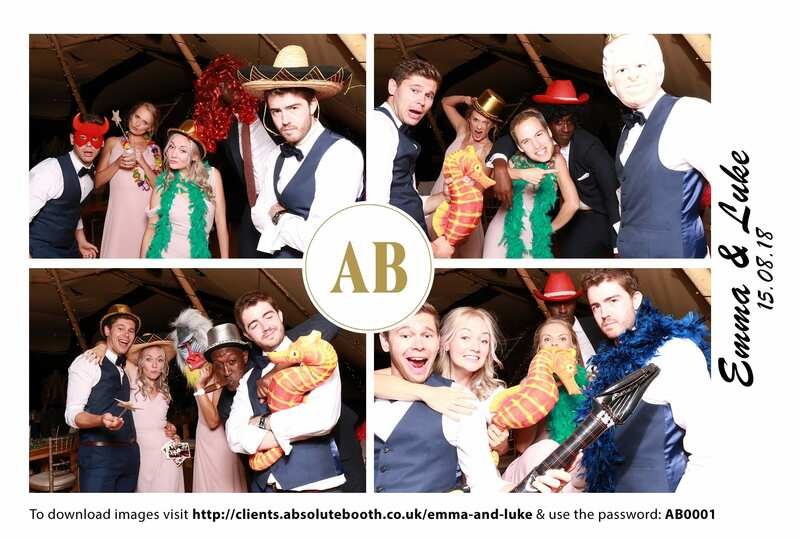 Thank you to the new Mr and Mrs Lloyd for inviting AbsoluteBooth to their beautiful wedding at Five Oak Events last week. 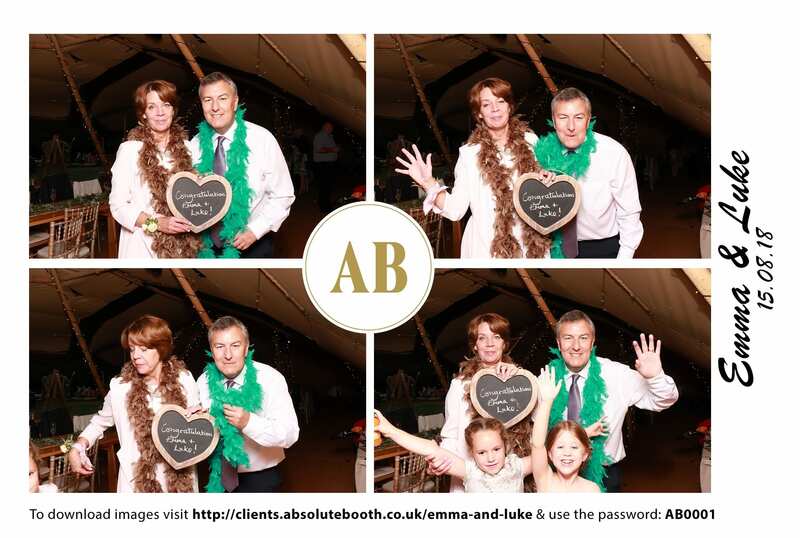 Tim and the team have created an idyllic setting and the teepees were the perfect venue for this stunning wedding. 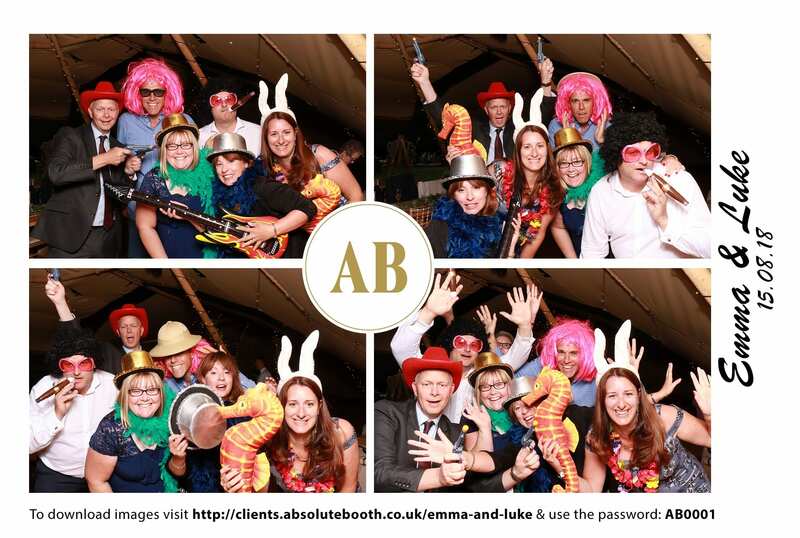 AbsoluteBooth felt there was no need for a backdrop as the fairy lights provided the perfect background for the amusing photos of the evening. 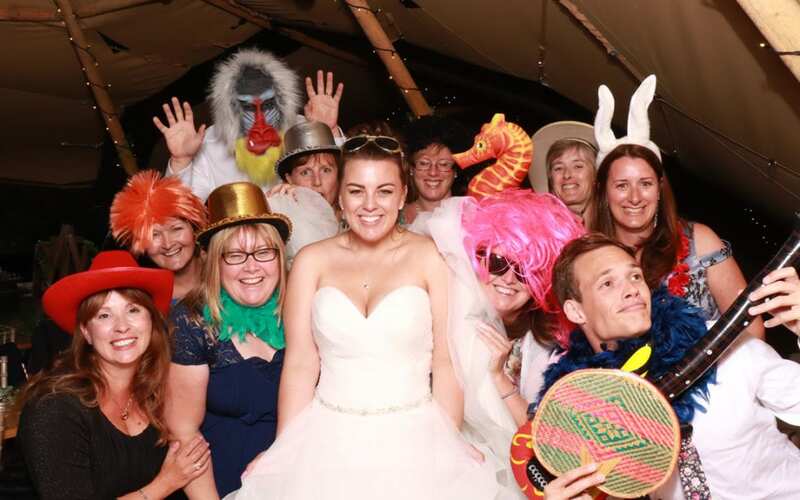 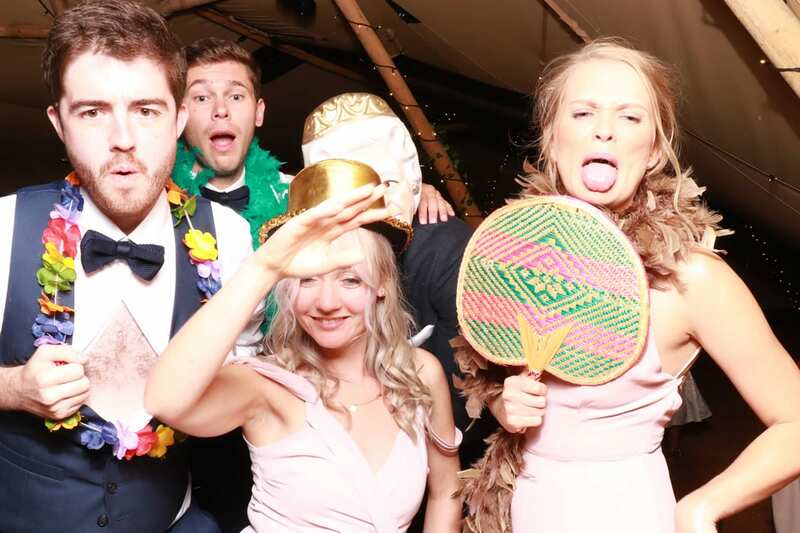 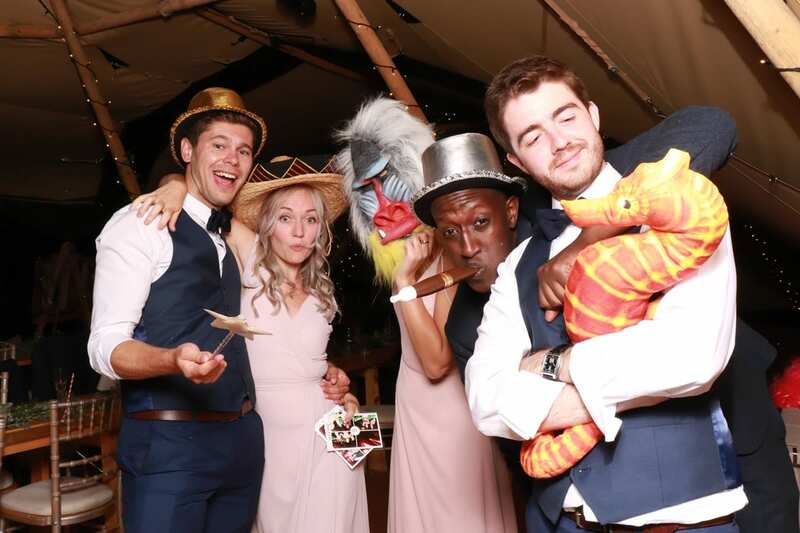 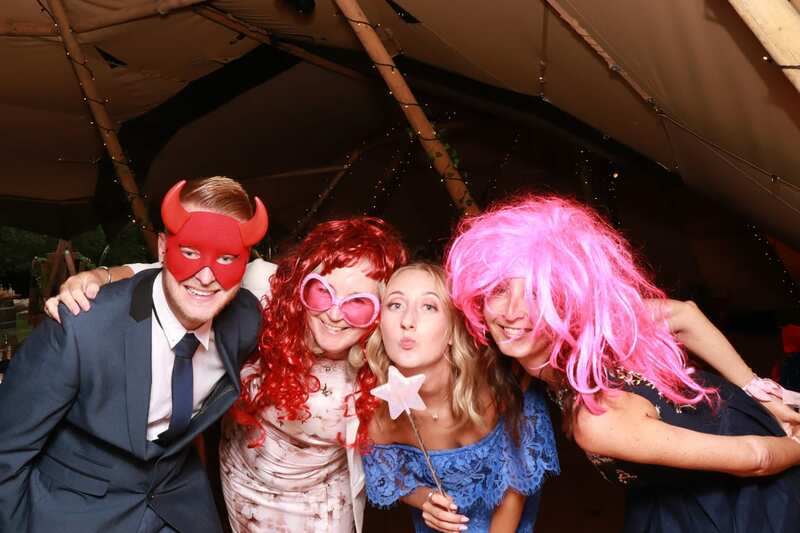 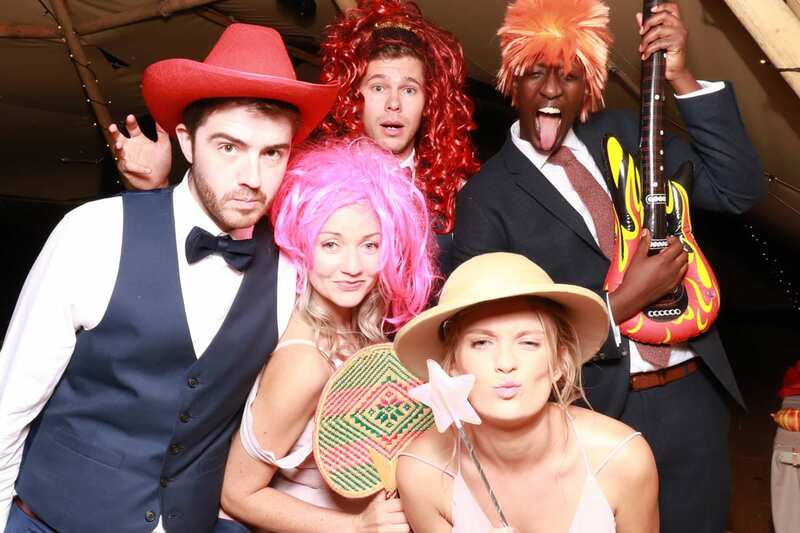 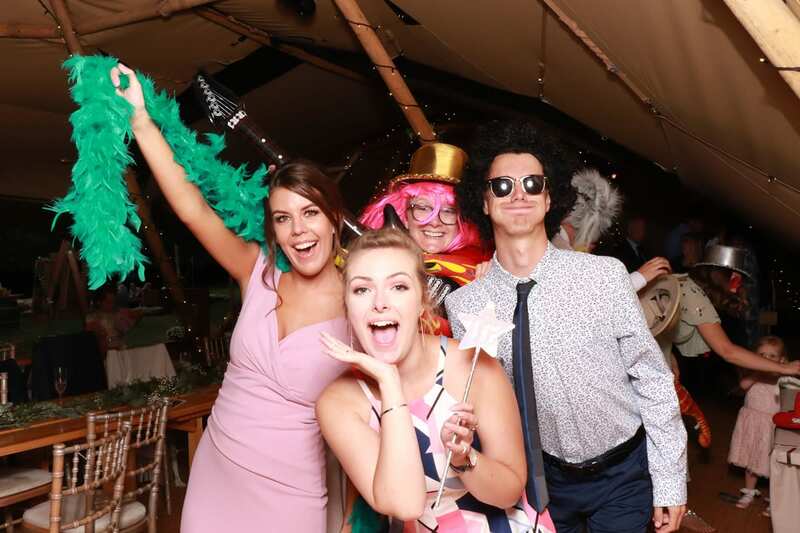 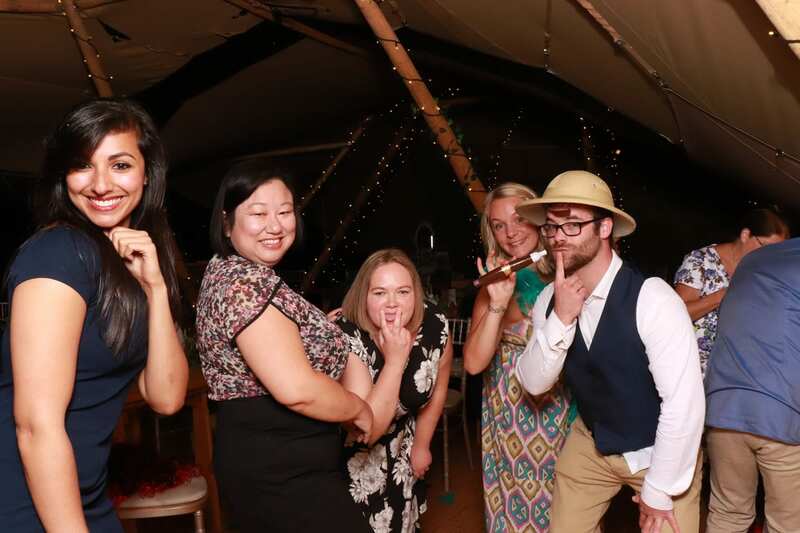 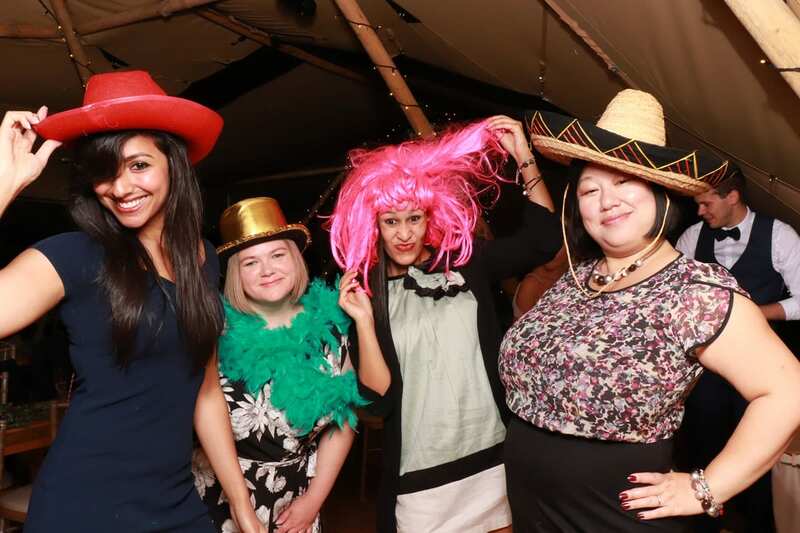 This small, intimate wedding had a feeling of fun woven into the day and the delicious food and party spirit encouraged all your guests to throw themselves into the fun of the photobooth and help create some memories of your magical day. 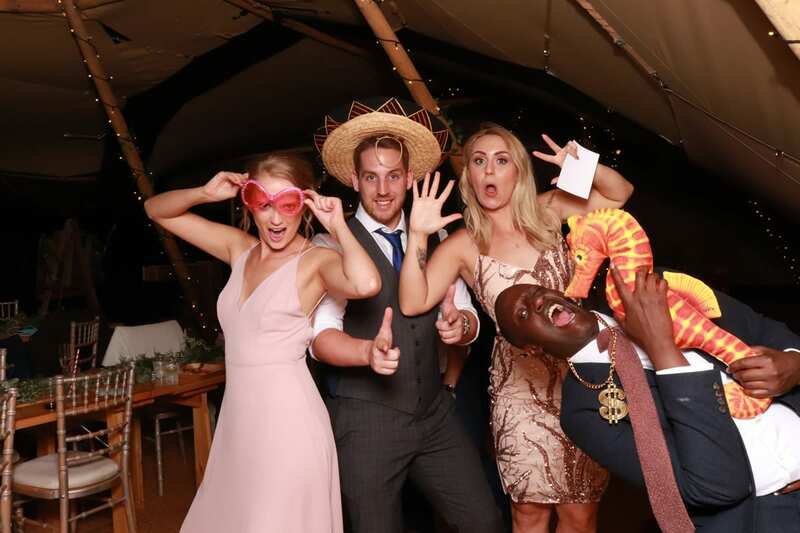 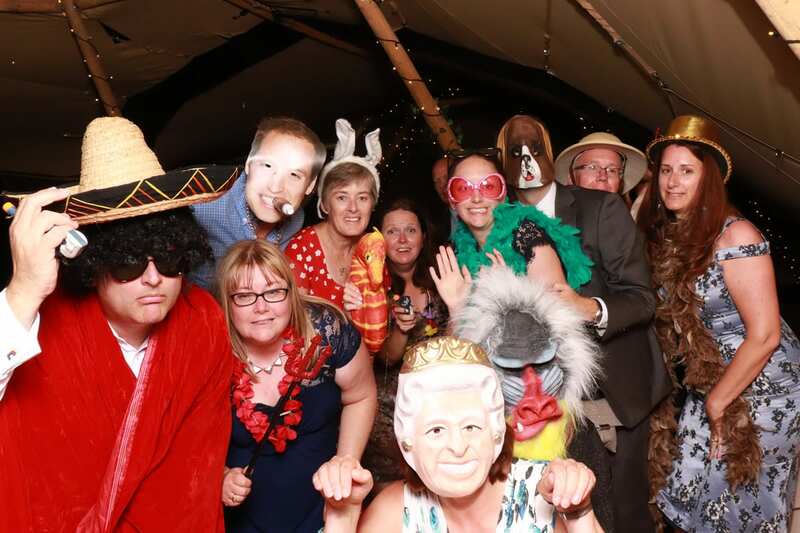 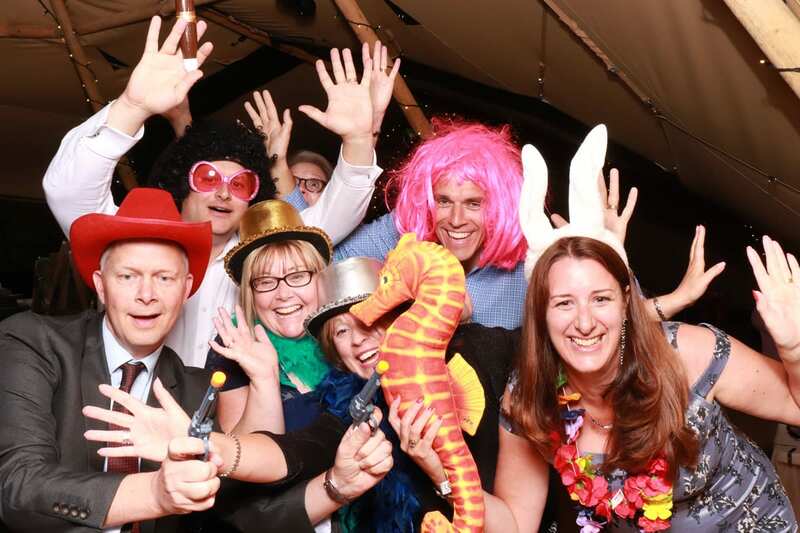 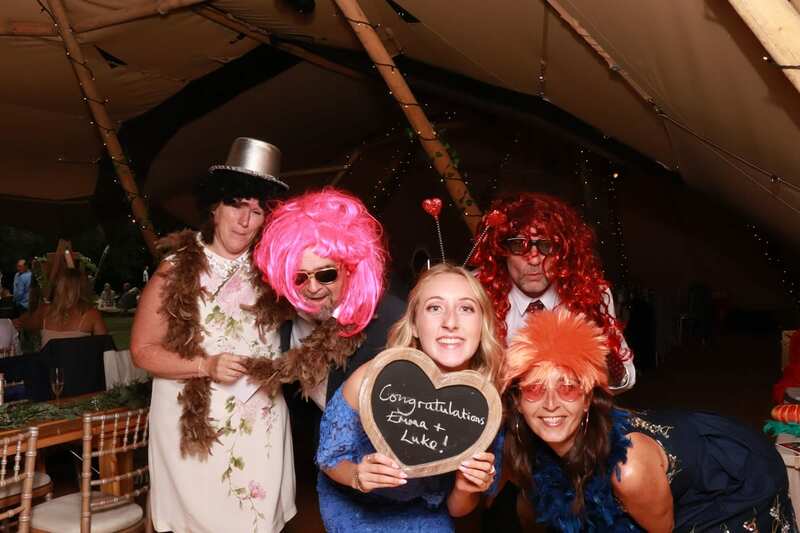 Thank you to Emma and Luke for inviting us to join you for your day, we had great fun with your guests and think the photos reveal what a fantastic wedding it was!